The party Broadway has been looking for! 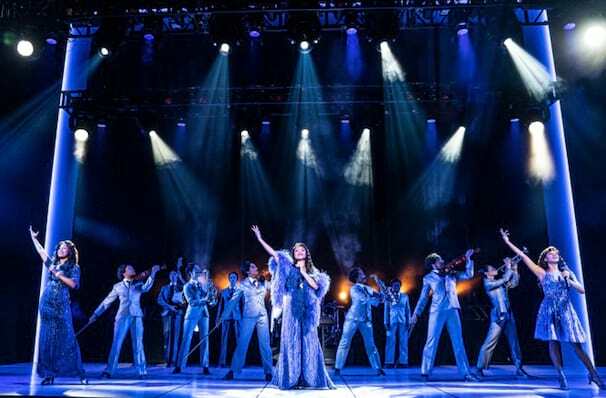 Why See Summer: The Donna Summer Musical? 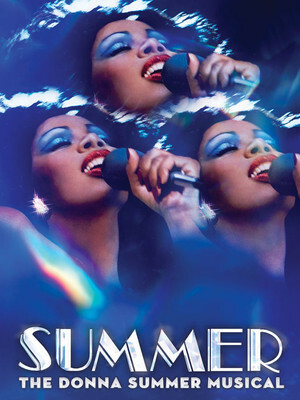 Discover the story of disco icon Donna Summer in what The Hollywood Reporter is calling "Pure Bliss"; an "ebullient era in music" that gives "the trailblazing songstress her rightful place in pop culture." Summer documents her record-breaking success, stormy career and relationships through 20 of her successive hits including She Works Hard for the Money, Hot Stuff, Bad Girls, and No More Tears (Enough is Enough), and has been praised as being not just a celebration of Summer, but of women as a whole. So get ready to be dazzled by the glitter and joy of this exciting new production, heading out on its first US Tour in the 2019/20 season! Donna Summer didn't just sing disco; she grew up as a gospel choir singer, but also sang in a rock band, and spent a year in Germany as a member of the cast of Hair, before joining the Viennese Folk Opera. She found fame a few years after settling in Munich and meeting producing and songwriting team Giorgio Moroder and Pete Bellotte. The result saw them create The Hostage and her first album, Lady of the Night. In 1975 they recorded Love to Love You Baby, which became a huge hit in Europe and topped the Billboard club chart. She had a score of disco hits during the 70s but when her subgenre supposedly ended, Summer changed direction, released She Works Hard for the Money and became an MTV star releasing high energy hits that continued to smash the charts. Her final chart-topping single, To Paris with Love, was released in 2010; she died two years later of lung cancer leaving behind her an incredible legacy that inspires and thrills to this day. Images are taken from the Broadway production and do not necessarily reflect casting for this tour. Seen Summer: The Donna Summer Musical? Loved it? Hated it? Help your fellow Rochester Theater visitors by leaving the first review! Sound good to you? Share this page on social media and let your friends know about Summer: The Donna Summer Musical at Rochester Auditorium Theatre. Please note: The term Rochester Auditorium Theatre and/or Summer: The Donna Summer Musical as well as all associated graphics, logos, and/or other trademarks, tradenames or copyrights are the property of the Rochester Auditorium Theatre and/or Summer: The Donna Summer Musical and are used herein for factual descriptive purposes only. We are in no way associated with or authorized by the Rochester Auditorium Theatre and/or Summer: The Donna Summer Musical and neither that entity nor any of its affiliates have licensed or endorsed us to sell tickets, goods and or services in conjunction with their events.